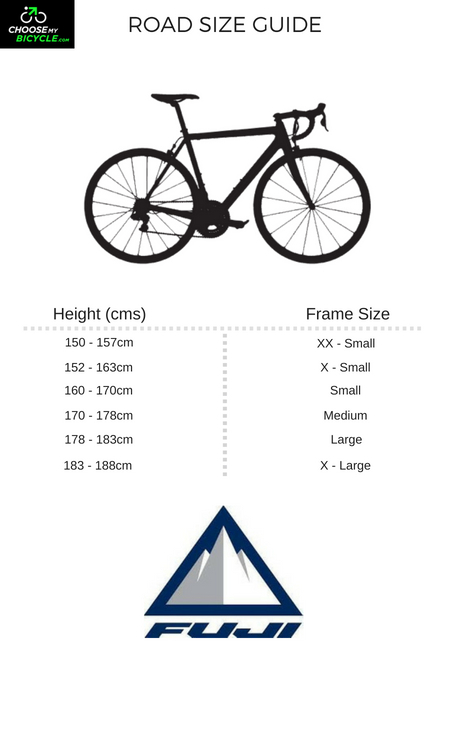 These offers are free with the purchase of the Fuji Touring (2016) Bicycle. The Fuji Touring 2016 has a Custom Butted Elios 2 Chromoly frame with a touring rack and double water bottle mount slots. The Fuji Touring 2016 is powered by Micro shift bar end Shifters which has a total of 9 Speeds. This shifter set is compatible with Shimano derailleurs. The Touring 2016 Comes with 22 inches stock tires which are produced by Fuji itself. The Touring has the sturdy oval concepts 301, Butted 6061 Alloy Handlebar which is 31.8 mm long for optimum ride posture. The Price of the Fuji Touring (2016) is Rs.64990. 2. 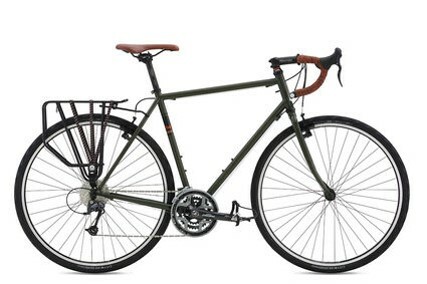 In what condition will I get the Fuji Touring (2016)? 6. 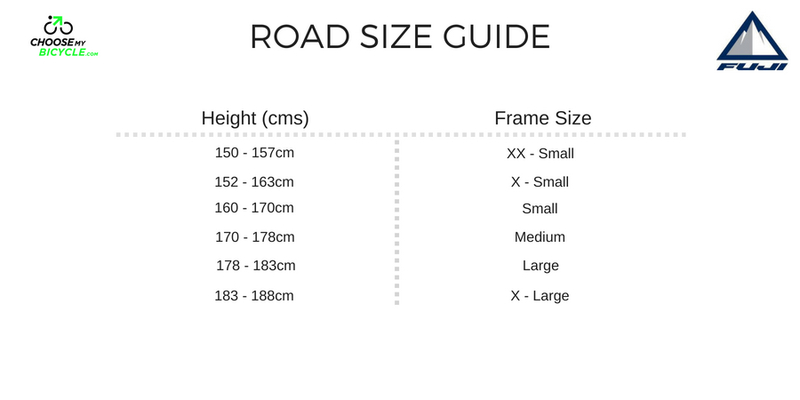 How will I know if Fuji Touring (2016) will fit me without riding it? 7. How long will it take for me to receive the Fuji Touring (2016)?